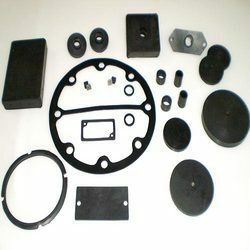 Backed with experience since 1985, we have been involved in manufacturing and supplying range of Rubber and Cork Products, Shims , Gaskets, Washers and Sheet Metal Parts. 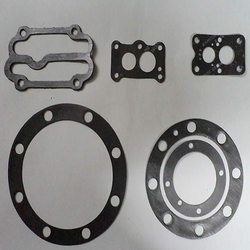 Our products includes Industrial Gasket, Multi Layer AL Shims, Rubber Cork Sheets, Rubber Moulded Parts, Automotive Gaskets, Mild Steel Components, Brass Shims, Non Asbestos Gasket, Head Gaskets, Exhaust Gaskets, Cork Gaskets, Rubber Gaskets, Non Asbestos Beater Gaskets, Washers. 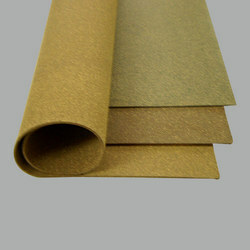 Gujarat Cork Industries, where we produce Cork and Rubber products. 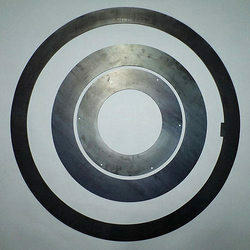 Baroda Cap Liners, where we produce Gaskets, Shims and Sheet Metal Components. Both our Plants are TUV Certified as per ISO 9001 : 2008 Management System. 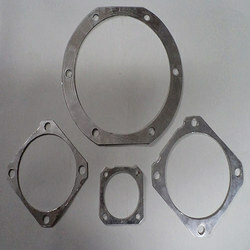 The products are fabricated using high quality material procured from reliable vendors and Manufacturer. 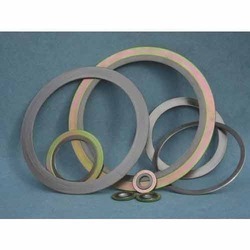 Our Products are used in varied industries such as Automobile Industries, Gear Industry, Bottling Plants, Electrical Transformer, Railways and other Engineering Industries. We have a very hard-working team of professionals who are highly qualified, they are expert in their field of work and they work effortlessly to meet the customers satisfaction. 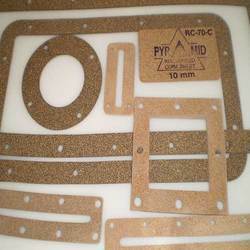 We have a good quality control for our manufactured products throughout the process of manufacturing and packing. With the help of our highly-qualified and hard-working team of professionals, we have been able to succeed at bringing our Manufacturing units at this level. They are expert in their domains and work efficiently to reach any goal of the organization. 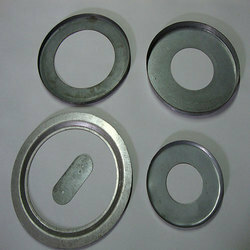 Moreover, we also welcome feedback and suggestions from our customers with the scope of improvement. Our organization believes in giving utmost importance to the clients by providing them quality and timely Delivery.